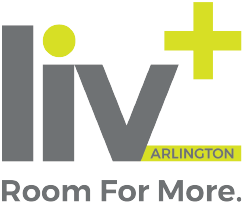 Get in touch with our staff to hear more about what it’s like to live at Liv+ Arlington near UTA. Come visit our leasing office today. We’re located just minutes from the University of Texas at Arlington campus. Call or use the contact form on this page today!